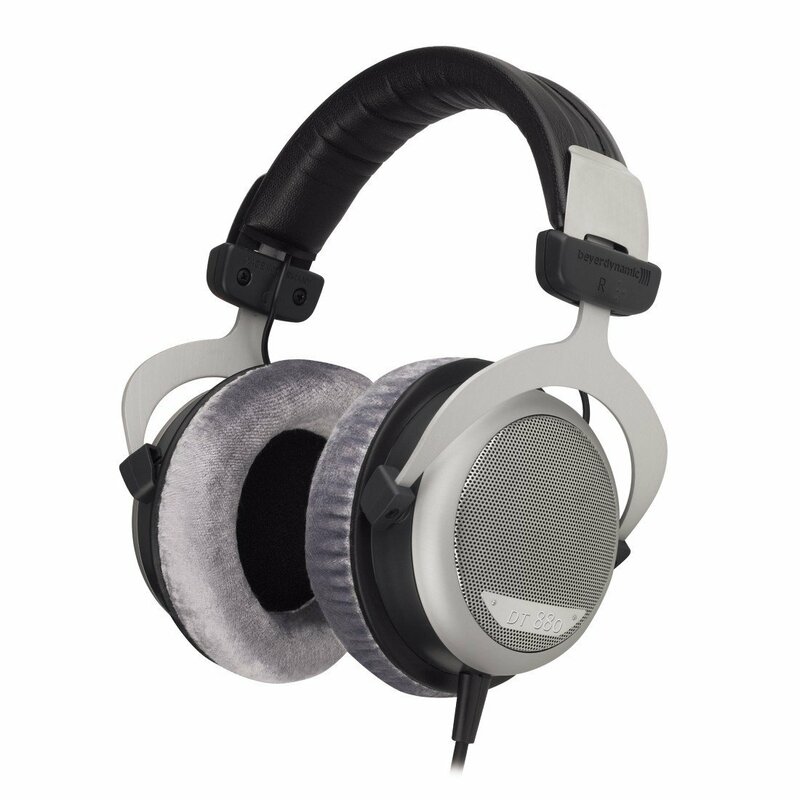 On the recommendation of Marco Arment, I decided to invest in Beyerdynamic DT 880 headphones. When I purchased them on Amazon, they cost $225. Prior to this week, I’ve never spent more than $30 on a pair of headphones. So why the extravagance? More and more, I find myself spending a lot of my time listening to music that I buy online. But more importantly, I find myself wondering what I’m missing. A lot of work goes into producing any album, and by playing them back on cheap-o earbuds or crappy speakers, we’re cheating ourselves out of the sonic fullness that we’re paying good money for. So I made the decision to splurge on one good set of headphones, rather than opting for an endless supply of generics. After one day of use, I can safely say that the Beyerdynamic DT 880 headphones will change the way I listen to music. Not only are they super comfortable, they make my music sound amazing and bring out nuances that I just don’t hear through my speakers, and certainly not my earbuds. I was particularly impressed by how they render classical music, all of which sounds gorgeous. The day I got these, I spent more time listening to music than I had in the previous few weeks combined. My only regret is that some of my music from years ago was encoded at a lower MP3 bitrate than was optimal; time to go back into my old CD collection and do some ripping! They are not meant to be used in a work-place as they are somewhat “open,” meaning they are designed for sound to leak out the sides. Anecdotally, I can say that the sound leakage is negligible, but I still wouldn’t use them in public. Instead, used strictly for private listening, these headphones will reveal things about your music you never thought possible.